Our pump technicians are trained professionals and experienced in repairing and servicing all brands of residential & commercial water pumps, water heaters and water coolers. Peake Technologies is committed to providing excellent service using high-quality parts for all our repairs. Your equipment is in good hands! 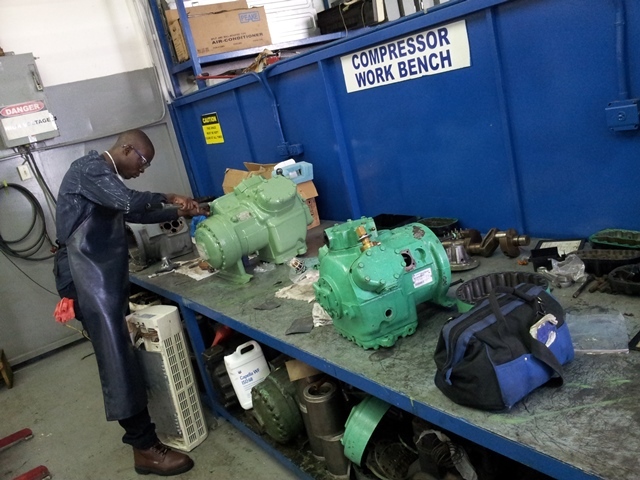 With expert knowledge in repairing centrifugal pumps, our highly-skilled technicians can handle any commercial pump repair with care & professionalism. We understand our customer's need for quality, precise work that will keep their commercial pumps in good working order. That's what separates a PEAKE technician from the rest. 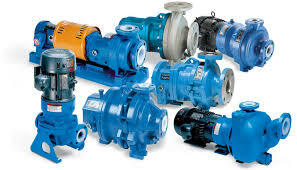 Pumps can be repaired on a turn-key basis. Our technicians disassemble, inspect and record precision measurements at the onset of every repair project. A comprehensive report is compiled and discussed with the customer before any repairs are carried out. 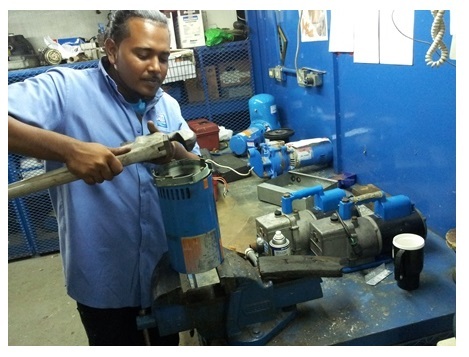 Once approved, we undertake repairs to complete pump assemblies or components as required. This includes the manufacture of shafts, wear rings, bushings, wear sleeves, spacer sleeves, balance sleeves, throttle bushings, etc. for which materials are sourced worldwide. 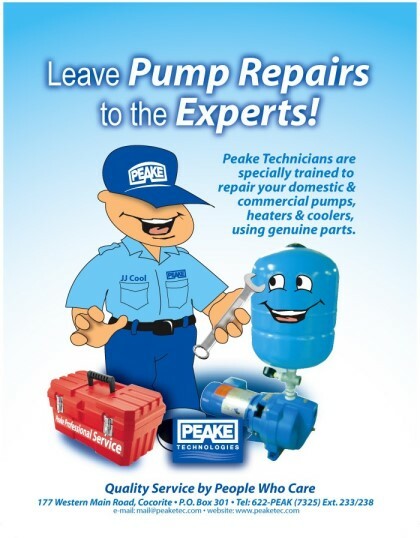 If your pump is in need of servicing or repair, please give us a call and speak to one of our customer service representatives.